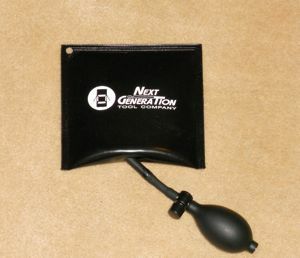 Body Guard Sleeve Wedge Our ultra thin Body Guard Sleeve Wedge is exactly that! Besides the extra thin design to get into the tightest of moldings, it opens up to be a great protection to the car when inserting the Long Reach tools between the sleeve. Solid Wedge This one sided solid wedge is strong enough to wedge the door frame of the car open in order to use the Long Reach Tools. 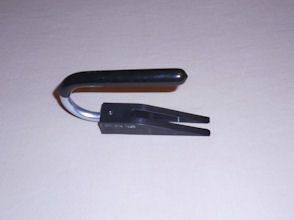 The Rhino Pry Wedge is the upgrade of this wedge with a curved pry hook on the other side of the wedge. Our Narrow Wedge features a thin edge to squeeze into tight moldings. This Wedge has a nice edge to grab a hold of when removing from the door. 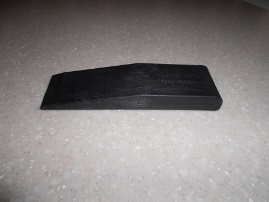 Rhino Pry Wedge is a dual sided wedge. One side is a typical style for regular door wedging, while the Rhino Pry side is strong enough for door and frame opening. 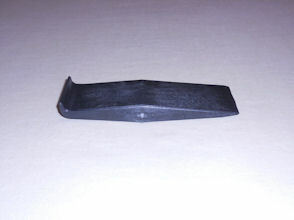 Our Scorpion Wedge has a thin split edge and a curved handle for easily inserting and removing from the door. Split Wedge tapers to a thin edge to get into tight moldings. The split feature creates a center opening which allows you to use a Flex Light to see into the door cavity. 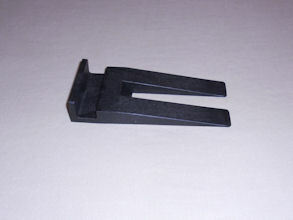 Door Wedge - 6 Pack This is a combo pack of 6 of our door wedges. Retail value for each of these wedges is $65.95, but we are offering this in a kit savings value of just $49.95! 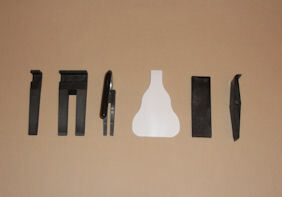 Set included Rhino Pry Wedge, Solid Wedge, Split Wedge, Narrow Wedge, Scorpion and the Body Guard Sleeve Wedge. Inflatable Wedge This is the Original Inflatable Wedge, made in Denmark. 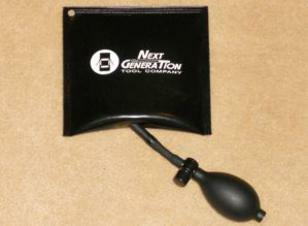 This is the best wedge to accompany your lockout tools! This strong pump wedge was actually created for the building industry! 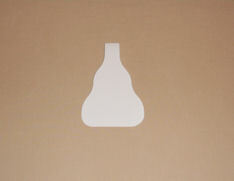 Don't be fooled by the cheap imitations... we are often told how they blow out the sides when under pressure. These strong Wedges come with a 1 year warranty! Please note, the manufacturer changes the color and logo every so often, so the picture may vary, but it is the same amazing Wedge! 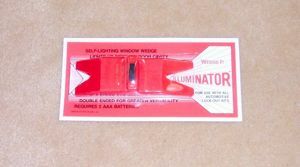 Illuminator Lighted Wedge The Illuminator is a dual sided lighted wedge. Does 2 jobs at once! Creates an opening in the molding to insert your lockout tool, while giving hands free light to the interior door while you work! 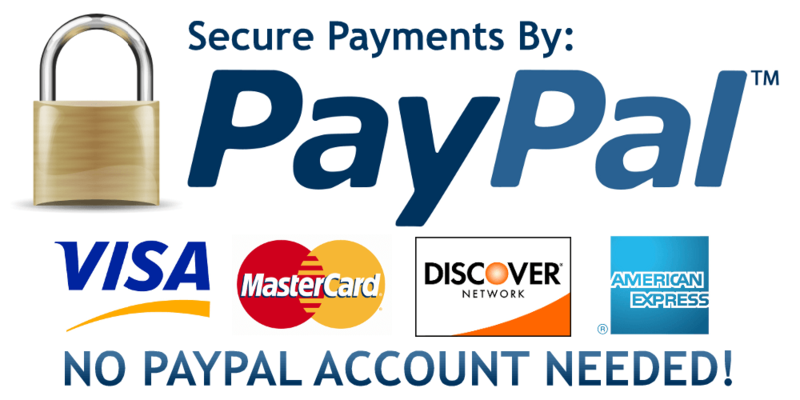 A great addition to your lock out tools, and it also makes a great gift! Requires 2 AAA batteries, not included. 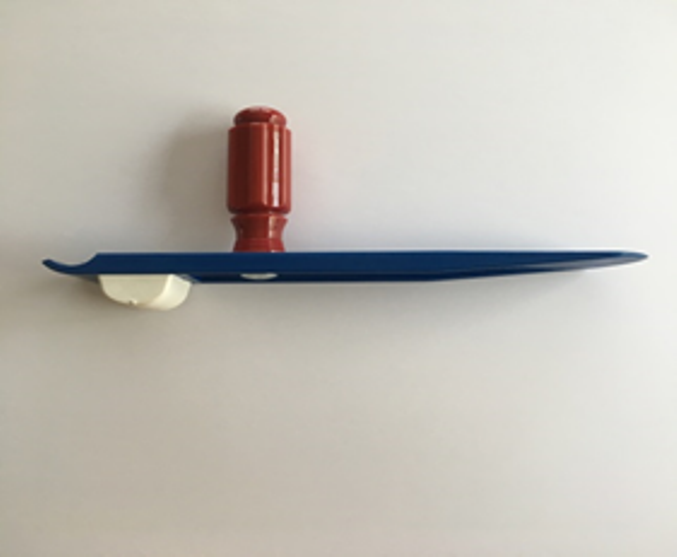 Patriot Pry Wedge This pry-style tool creates enough space to easily insert the Air Wedge without damaging the vehicle; or flip it over and use it as traditional wedge; and use the removable handle for additional leverage. 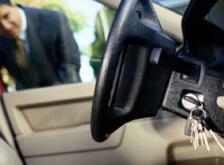 A rubber pivot provides leverage and it also protects the vehicle. Pry tool separates door from door frame and does not damage weather stripping.